Representative Ayanna Pressley in Boston this weekend. 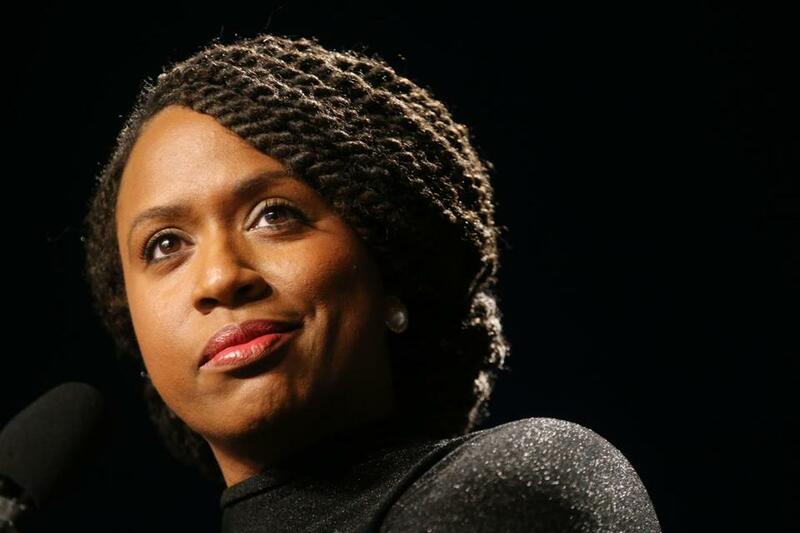 Massachusetts Representative Ayanna Pressley received her second committee appointment on Tuesday, just one week after her appointment to the House Financial Services Committee. The Committee on Oversight and Reform, which serves as the main investigative committee in the House of Representatives, released its full list of Democratic members Tuesday evening. Ahead of the announcement, Pressley sent a tweet in apparent celebration of being named to the committee. Fellow first-time Representatives Alexandria Ocasio-Cortez of New York and Rashida Tlaib of Michigan — members of Pressley’s so-called Congressional #Squad — were also appointed to the committee by chair Elijah Cummings of Maryland. On the panel they join, among others, is Representative Stephen Lynch of Massachusetts’s Eighth District. Lynch has been on the Oversight Committee since he entered Congress in 2001.